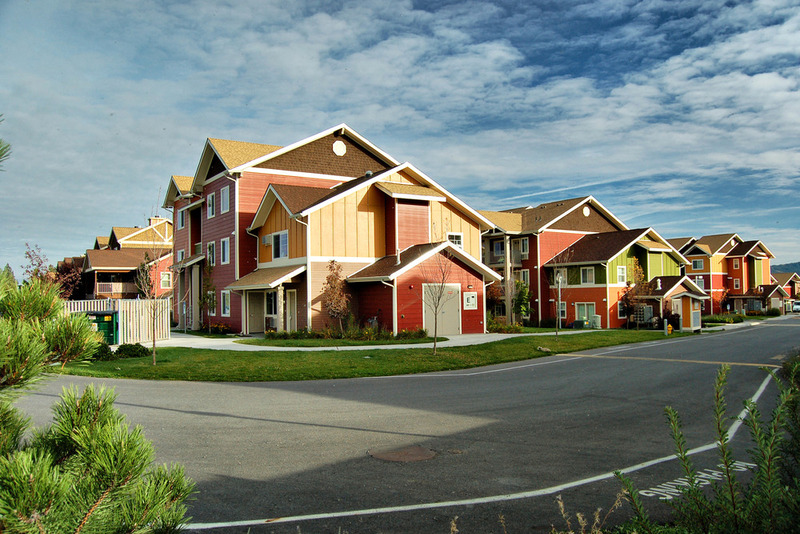 Browse some of the many housing communities we have built in the state of Washington. Architect / ZBA Architecture P.S. Architect / Tonkin Architecture P.S. Architect / Michael Fancher and Associates P.S.